Just as fast as every entrepreneur needed a website, soon it seems every company voice will be heard via their own podcast. 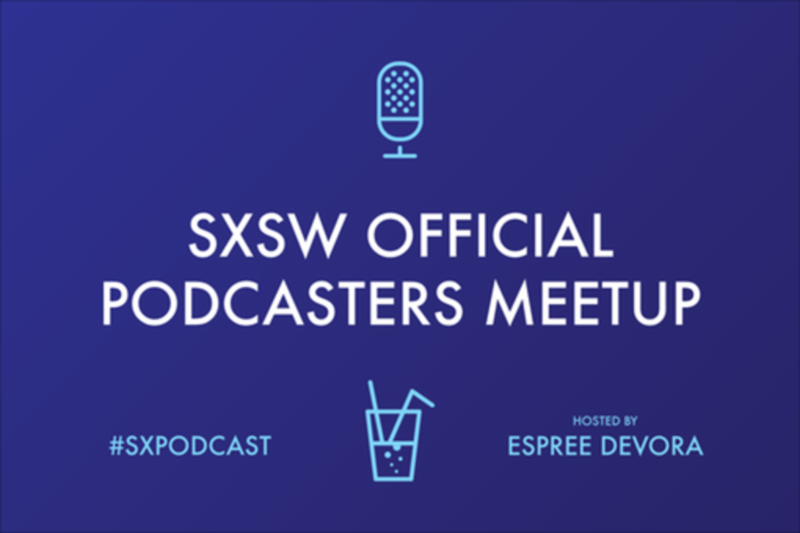 An incredible gathering of Podcasters from old school to new school to discuss and chat about the world of podcasting; how to... have the best sound quality, score the top interviews, tell the best story, gain a sea of listeners and make the most revenue. Espree Devora is known as “the Girl who Gets it Done”. She is Comms VP and podcast host at WeAreLATech, ranked #2 in iTunes New & Noteworthy and the first podcast focused on LA Startups. WeAreLATech features Silicon Beach startups fueling Los Angeles to become a top destination for tech and innovation via a community calendar of events, an LA tech exclusive job board and the podcast. Additionally she is a contributing journalist for TechZulu. On her blog SaveBusinessTime.com, she curates and reviews the best business software for startups to be more productive. She has provided seminars in entrepreneurship and technology to many corporations and universities including CBS, Disney and USC Executive MBA.